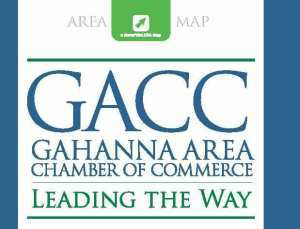 The Gahanna Area Chamber of Commerce welcomes you! We are dedicated to protecting and promoting our business community. Our primary goal is to help business owners network and grow. 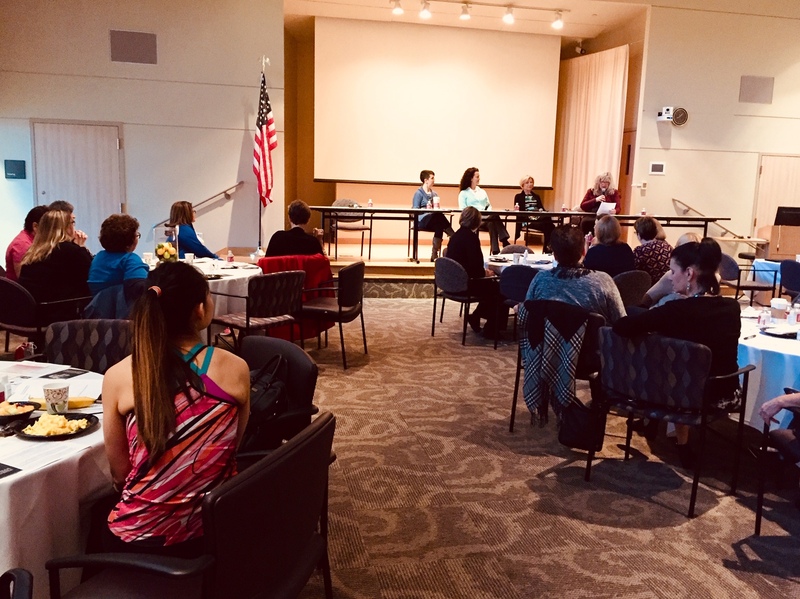 We host networking events, fundraisers, workshops, and other activities — all with the aim of connecting business owners.